A few boot animations to get you all started. They are full screen animations so make sure you download the correct one for your resolution. Change permissions of "bootanimation_dancing_droids.zip" to "644"
Please let me know what your screen resolution is before requesting an animation. Just finished these ones, will upload them tomorrow when I have more time. Would you care to maybe do a nice C5 corvette logo type one? the logo looks like this. Nice work BTW, how do you make these? Ahh so it has to be a video prior? Where do you find these videos? 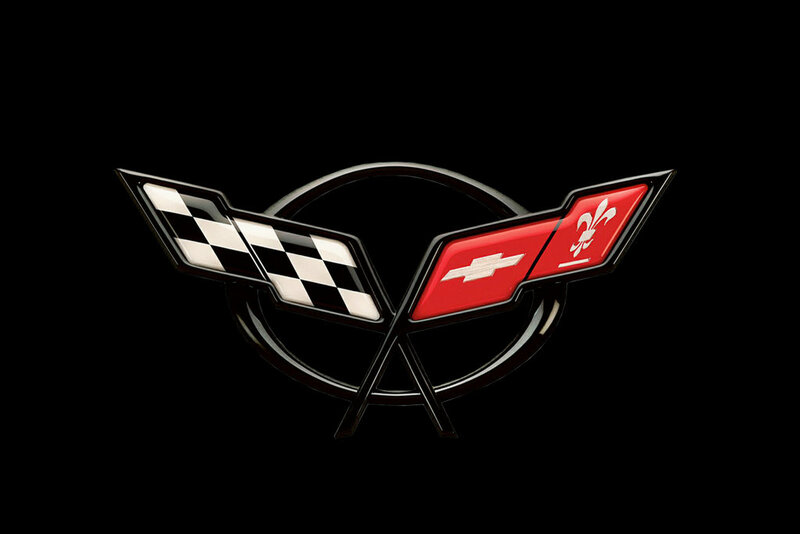 I've looked long and hard for animations of corvette logos w/o luck. You certainly don't need to waste your time on my project unless you're bored. So you have an app to break down an mpg, mp4, etc into png files? Do you know if there is a max FPS on these? I went ahead and tried to speed up a video to 75 FPS from 30 which has provided unfavorable results. Not sure if it's because of the FPT or not. Try using about 15 when converting from video to jpg or png then when creating the actual animation bump it up to 30 or 40. That way you will actually create a lot less images (keeping down the size). I've gone up to 40 with no problems, not actually tried higher. Is there any benefit of splitting my video into a part 0 and part 1? As of now it's just a part 0 and it seems fine. I just wish I could play it a bit faster to fit the entire thing in before the unit boots. When raising FPS above 30 it seems to act weird. I always use 2 parts and usually work it so the 2nd part will loop until the unit starts, making it look seamless.